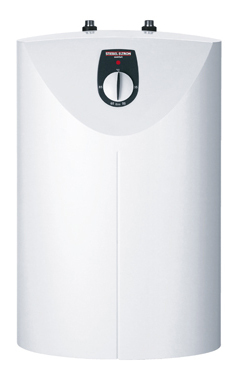 Made in Germany, the Stiebel Eltron SNU 5 and SNU 10 water heaters deliver hot water quickly. 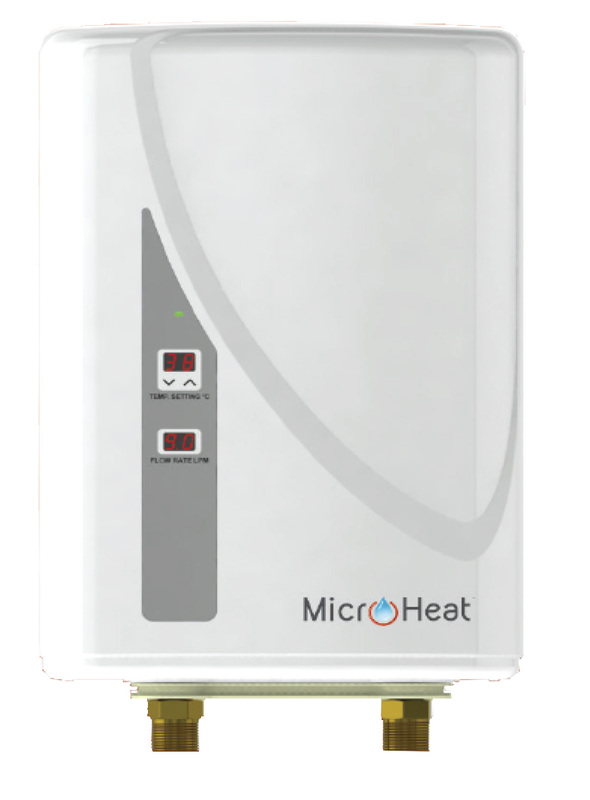 These water heaters eliminate long runs of pipework for isolated sinks and reduce the waiting time for hot water to the outlet. They are conveniently installed directly underneath the sink and must be fitted with specialised open vented tapware. Stiebel Eltron is an internationally-recognised manufacturer of innovative and quality space and water heating systems. With its headquarters in Germany, Stiebel Eltron has 90 years' experience developing energy-saving products while providing the highest standards of comfort and safety. Stiebel Eltron Australia began operations in 1996. The company focus on high-quality, well-engineered products. The primary focus in product development has been on products which use less energy, are much safer, and give consumers higher levels of comfort in their homes. The SNU hot water system incorporates a highly-efficient insulation system, which provides thermal insulation and minimal energy losses. The thermal cut-out provides a permanently safe maximum water temperature. In addition, the SNU has a Thermo-Stop function that helps to save energy and prevents the mixer tap from being heated in stand-by mode. These features, coupled with a range of tapware specifically designed to complement the brilliant SNU point of use heaters, ensure that we have the ideal solution for your kitchen, tea preparation or BBQ area. The SNU 5 incorporates a Drip-Stop design that elimates dripping from the tap during heat up due to its specialsed construction that helps save water. * Please note: The SNU Water Heater is open vented and must be installed with a Stiebel Eltron open-vented tap (MES, MEW, MES G or MES A tap). Tempering valves, water filters on the tap, or non-approved aerators cannot be fitted to this hot water system.